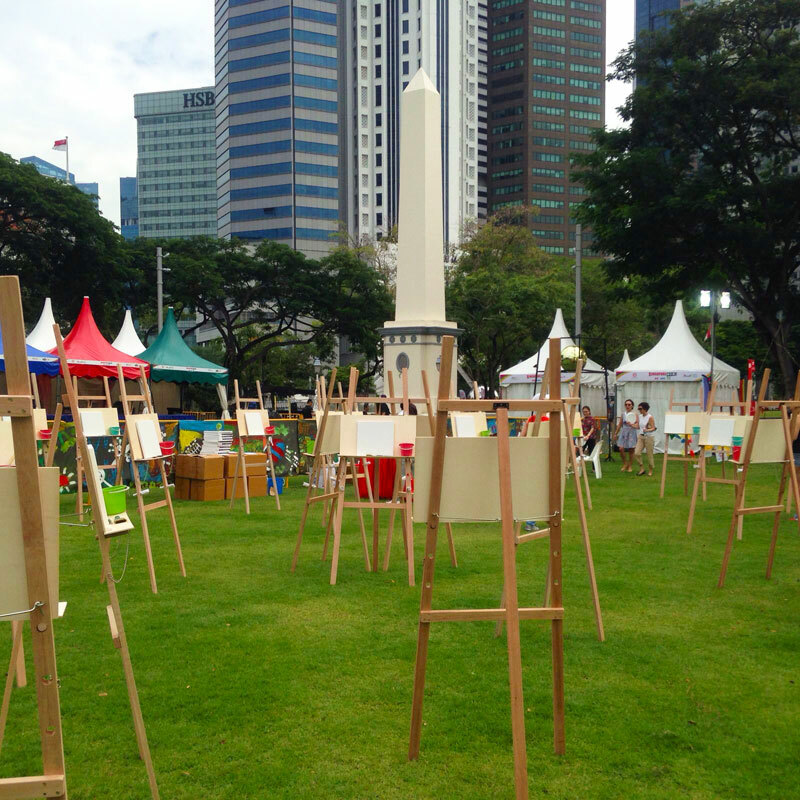 Bring your friends and family to a free Art Jamming event at Empress Place. Paints and canvas provided. Other activities will be available for all. 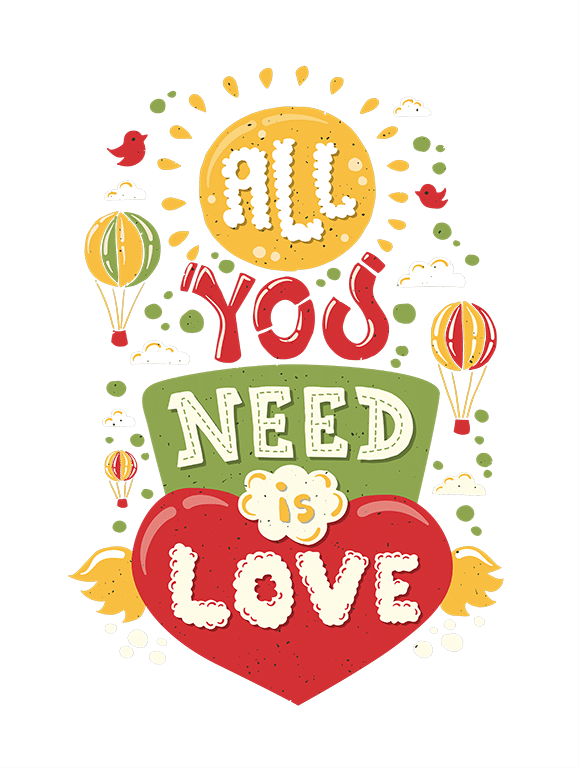 As this is part of a wider carnival, other art themed activities for the family will be available. 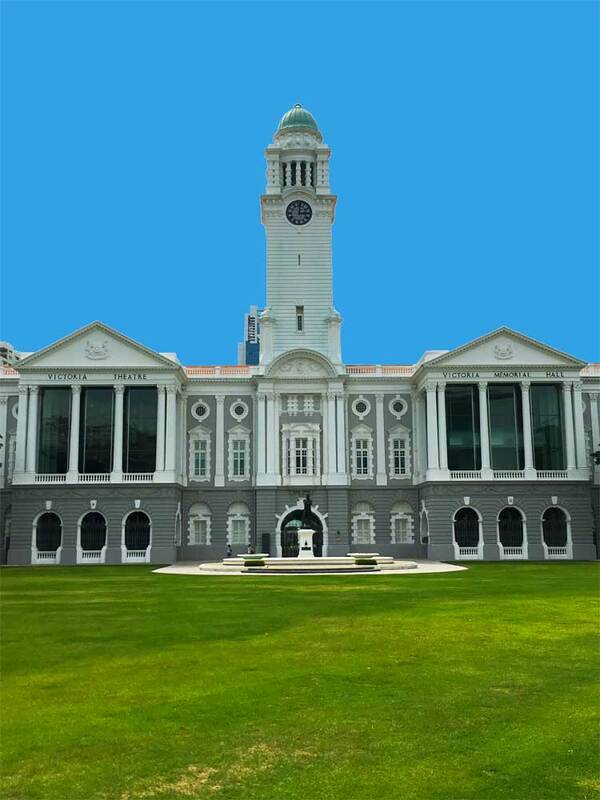 Empress Place (10 Empress Place, Singapore 179557) is located on the beautiful green lawn right in from of the Victoria Theatre and Concert Hall in Singapore. Saturday, 8th of Oct 2016 from 4 pm to 8 pm. No booking is necessary. Just come early to avoid any disappointment. The carnival offers lots of other activities while you wait. The Art Jamming event is absolutely free. Each participant is allowed half an hour to forty-five minutes of Art Jamming. Brushes, paint and canvas are provided. You can take your art piece home after you are done.